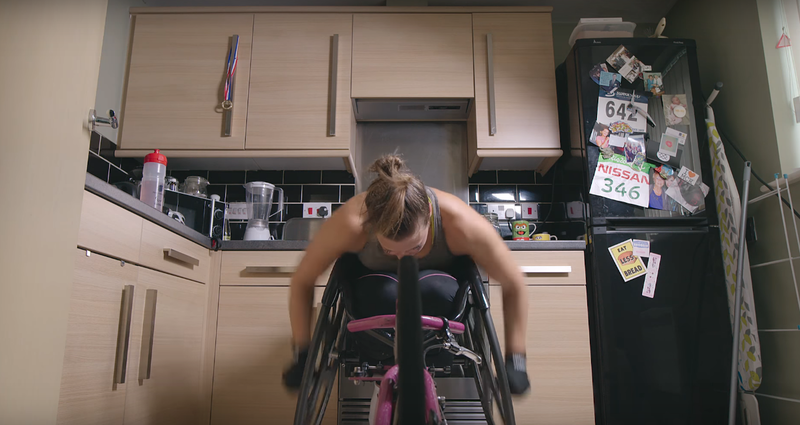 #GIRLBOSS: MANCHESTER PARALYMPIAN ON A MISSION TO ACHIEVE GOLD FOR GB! Carly Tait has overcome her own challenges, now she takes on the challenge of selection for the Word Paraathletic Championships London 2017. There is nothing like seeing an individual surpass limits and remain consistent in pursuing a dream or personal ambition. So it will come as no surprise to you that we are completely in love with #GirlBoss and Paralympian, Carly Tait who is doing just that! Join the #supportourheroes mosaic and upload your image of support coop.co.uk/supportourheroes. Join in, show your support, and help break a new World Record. Please visit https://www.coop.co.uk/supportourheroes and upload your images & messages of support to the page.